- On receiving the requirements from our Clients, ADARSH ENTERPRISES will browse through the computerized Data Bank and C.V.'s of matching candidates will be sent to the client after checking their availability. - We also advertise in local newspapers on behalf of the Client. Shortlisted applications screened by our experts are then forwarded to the Clients along with a tabulation sheet with the comments of the experts. - Interviews are then conducted by the Client after giving about one weeks' notice to call the candidates. Interviews can be carried out in any part of India depending on the number of candidates. - Trade Testing of tradesmen is carried out as per client's requirement. 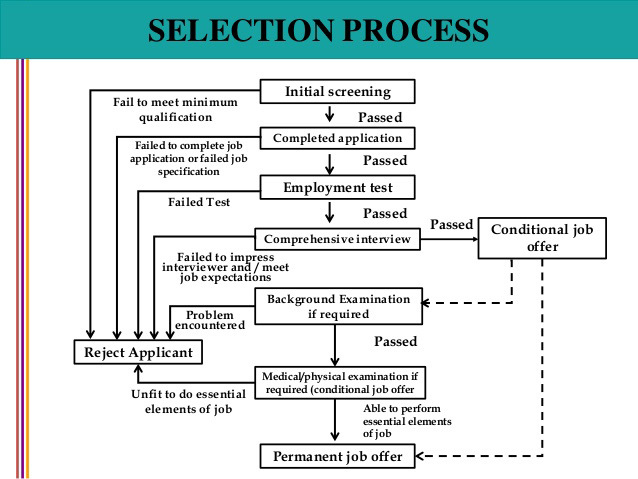 - Post selection service includes informing the candidates about their selection, acceptance of appointment letters, pre-departure medicals by reputed medical. - Centers, emigration clearances, ticketing etc. Counseling is provided to candidates about the Employer, his job as well as the general information about the country.